Your Central Java Chicken Church Tour with Ijo Temple sunset and Breksi Cliff will begin right at the airport. Upon your arrival, our top local English-speaking guide will welcome and receive you. We will proceed to your hotel for the check-in procedure. You have the rest of the day to explore the mystical and classical Yogyakarta city, one of the most popular cities in Indonesia. 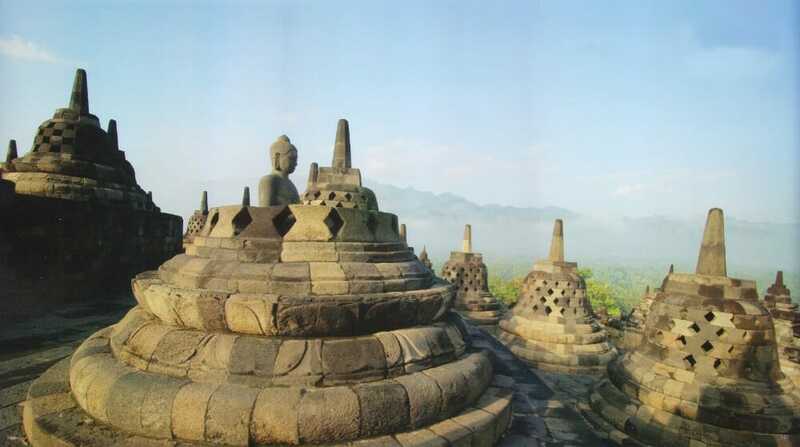 First thing in the morning after you have rechardged with a hearty breakfast, you will officially start the Central Java Chicken Church Tour with Ijo Temple Sunset and Breksi Cliff with a trip to Borobudur Temple (Candi Borobudur). We will then go to Chicken Church (Gereja Ayam), which is an uncompleted church. 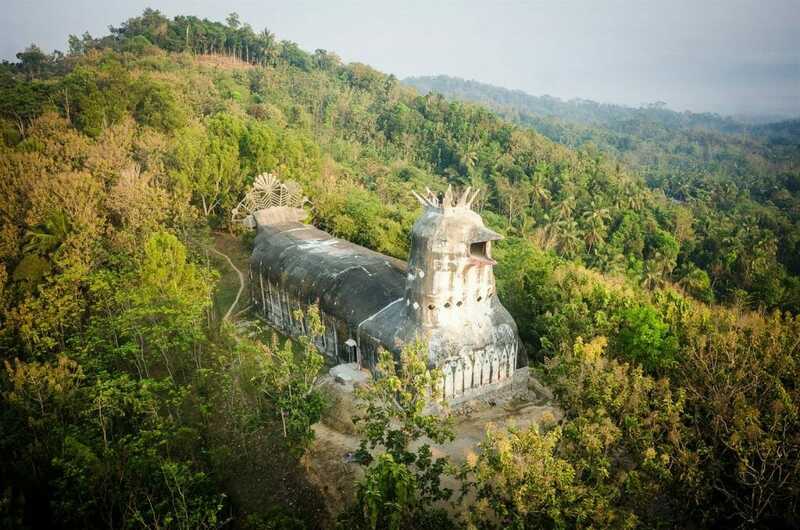 This abandoned chicken church is in the shape of a giant chicken, hence the name. 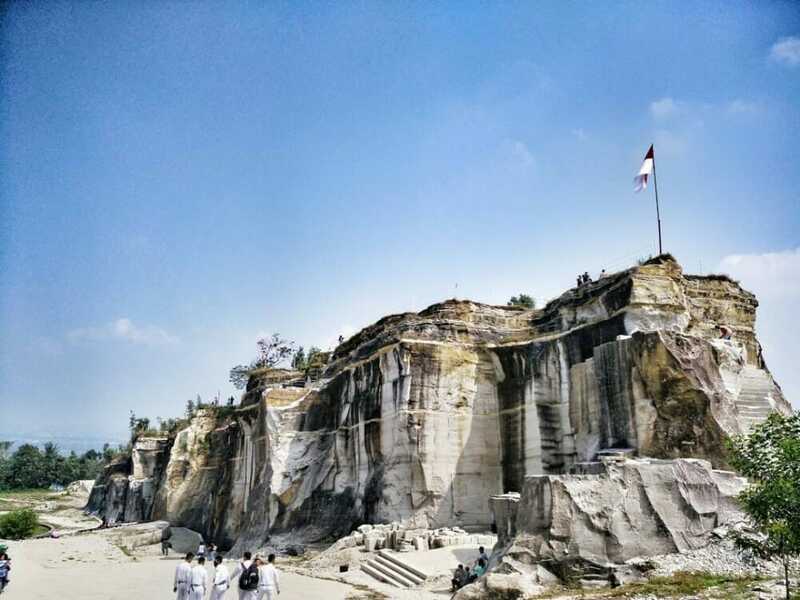 If you were to climb up to the top of the church, you can get a breath-taking unblocked 360-degree view of the surrounding Magelang district. 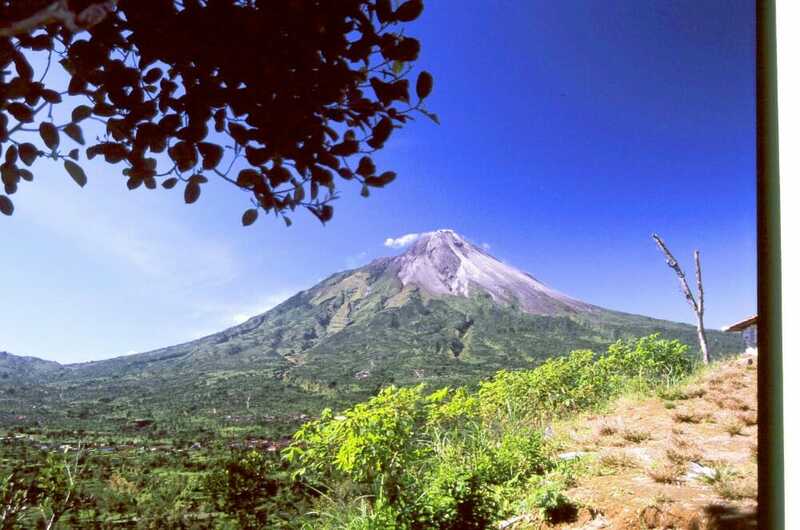 Next, we will go to Kali Adem Village, where you can view the majestic Merapi mountain from a distance. You will then stop by a Salak fruit plantation before returning to Yogyakarta city. After having your dinner at a local restaurant, you will retire at your hotel and return to action the next day. 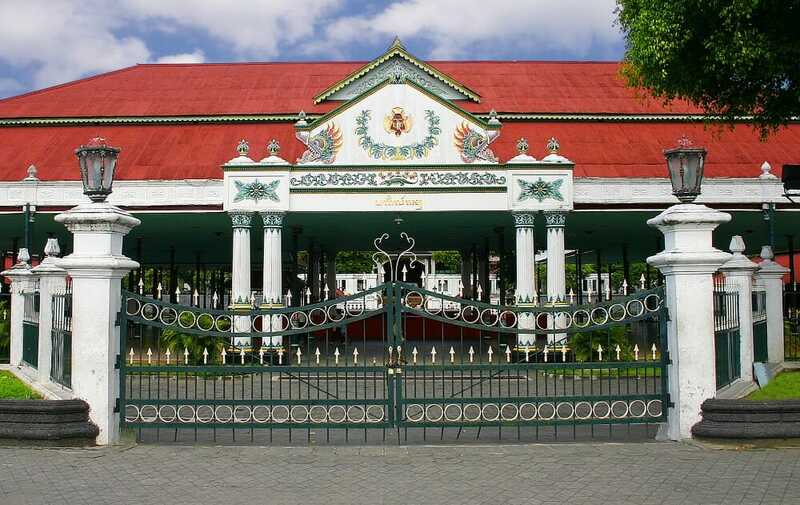 On the third day, the first stop of your Central Java Chicken Church Tour with Ijo Temple sunset and Breksi Cliff is the Kraton Palace. 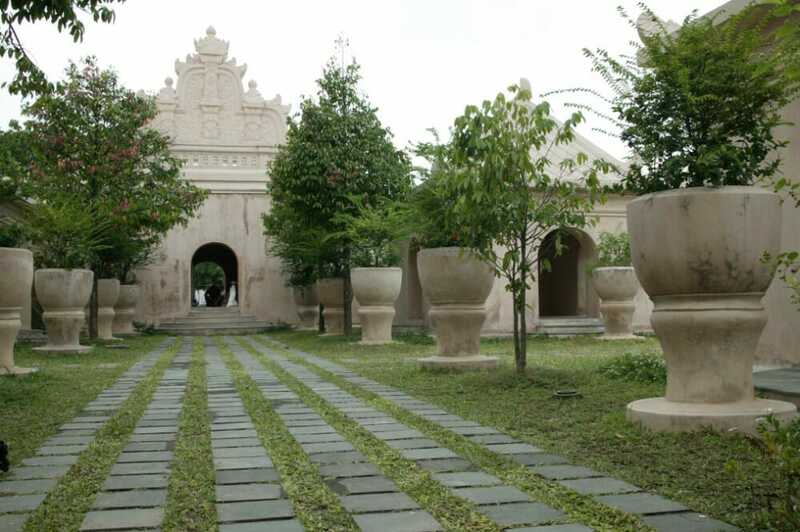 Right after it, you will visit the Taman Sari Water Castle. You will then go to one of the Batik home industries followed by some shopping at Beringharjo traditional market and Malioboro Street. 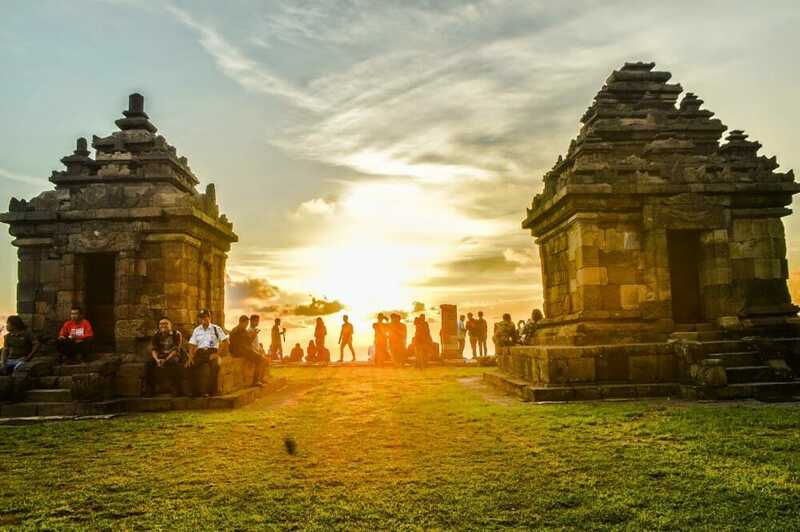 followed by Ijo Temple (Candi Ijo) for a memorable sunset experiece. After breakfast, you will have some free time before being transferred to the Adisucipto International Airport for your next destination.